While actively managing The Hope Clinics and Cannabis Training Institute, Greta became sought out with the passage of I-502 (Washington state’s recreational marijuana bill). CCSE became the consultants to the rule making process, and it was only a natural fit that Greta made an application to the state for a cultivation and processing license. Life Gardens was born. Once again, her vision unfolded as a cannabis company which lawmakers could be proud of... one to set a shining example for other farms & businesses to aspire to. When the product hit retail marijuana shops across Washington, Life Gardens claimed market share, dominating the top 2 spots in the state (relative to sales of cannabis flowers), while growing high-quality, affordable, environmentally responsible product in greenhouses. 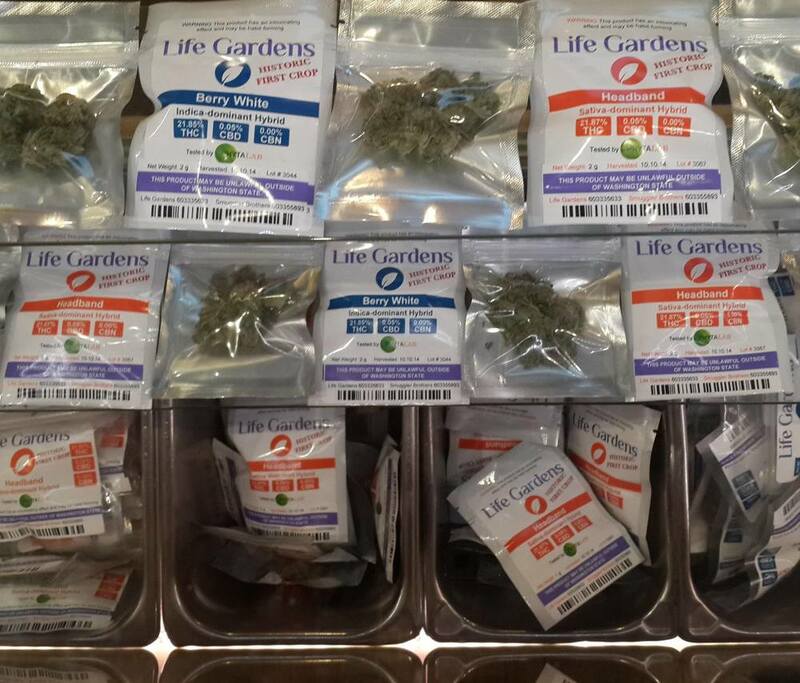 Under G.Car's leadership, Life Gardens was inspected 6+ times by the Washington State Liquor and Cannabis Board (WSLCB) and received 0 infractions. Greta later resigned from Life Gardens in March 2015.